I’m a House Elf now! 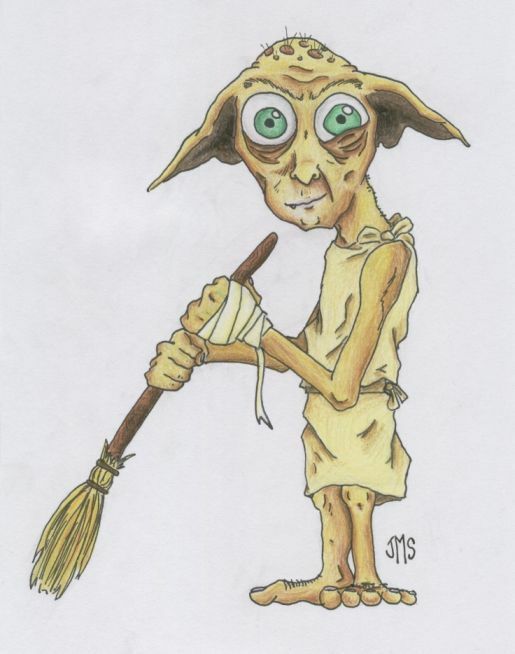 So I am slowly adopting to my new life but lack many of the necessary skills of the ‘house elf’. Meg and I have discussed what I am to try to master which includes doing the laundry, dishes, grocery shopping, and cleaning. I am exempt from cooking dinner since that is the time I need to set up for my daily dialysis treatments. I have always tried to help around the house but taking over these activities is daunting. In the past I would go get whatever was on the grocery list, but now I have to create the list which is a different story. I also now have to know what brand of paper towels, toilet paper and tuna fish that we actually use. I have done dishes for years but now I need to know where everything gets put away and stored – which apparently is much more specific than you might think! The obvious solution of less kitchen implements that need storage space (my desire) is not an option – nor is the larger kitchen with more cabinet space (Meg’s desire) a viable option. I need to know the specifics of doing the laundry. It is not enough to sort by color, but also know what gets special treatment, what does not go in the dryer and gulp, what gets hand washed! Patience while I learn everything! ← Getting Back To Normal (whatever Normal? is)! Lynda on Counting the Days!